Idina Menzel has signed on to reprise the role of Jodi in Joshua Harmon’s acclaimed play Skintight as part of the Geffen Playhouse’s 2019-2020 season! 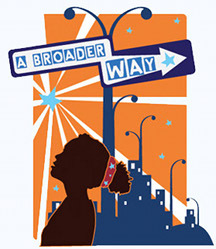 The play will run in Los Angeles from September 3 through October 6, 2019. You may recall that she played the role Off-Broadway in NYC this past Summer. If you need a refresher, Skintight centers on Jodi (Idina), who is hanging on by a thread after her ex-husband gets engaged to a much younger woman. Jodi retreats to her dad’s swanky Manhattan townhouse, but rather than the comforts of home, she instead finds her aging father’s new live-in boyfriend, Trey—who is 20. In his new comedy, Joshua Harmon (Bad Jews, Significant Other) brings neurotic family drama to the forefront as father and daughter contend with the age-old questions of how to age gracefully in a world obsessed with youth and where love fits into it all. 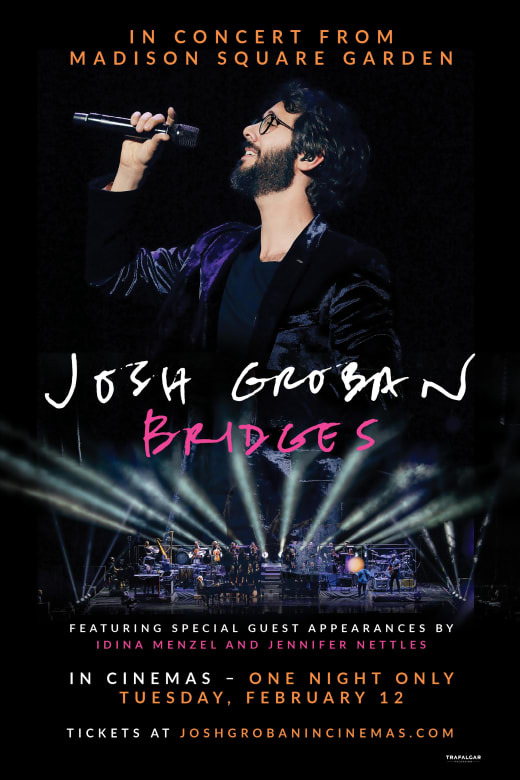 The Madison Square Garden show of Josh Groban’s “Bridges” tour will be released in theaters! As we all know, Idina was a “very special guest” on the Bridges tour, though her set will not be shown in theaters. However, her duets with Josh, Lullaby and Falling Slowly, will air. Hopefully her set will be released in some capacity at a later date! Find a theater near you here.